The shutdown may be over – for now – but its consequences will linger on. One of those concerns is the dizzying amount of economic data the federal government collects on everything from the state of the economy and investment to the cost of college and the quality of nursing homes. During the partial government shutdown, a lot of data simply weren’t collected, which means at a minimum there will be gaps in what people know about the U.S. economy, the jobs picture and housing, to name just a few areas. Americans may not realize just how vital this is to a wide range of groups and individuals – including an economist like myself. This is another powerful reason why it’s essential that the president and Democrats agree on a long-term solution during the upcoming three-week truce. The shutdown affected about 800,000 government workers at dozens of agencies. Of those, roughly 380,000 were furloughed or sent home. As a result many government researchers were neither collecting nor analyzing a lot of key economic data. Some of them work for the Commerce Department’s Bureau of Economic Analysis, which measures the country’s gross domestic product, as well as provides important data on international trade. The publication of this data was suspended or delayed due to the shutdown. The work of the Census Bureau, also a part of Commerce, was hit as well. And while Americans primarily associate the agency with tallying the number of people living in the U.S. every 10 years, it also puts out data on the pace of new home building, durable goods and monthly retail sales. It is presently not clear how quickly and completely the delayed data will be released. Even if the delayed data does get released, it will take several months before the affected agencies return to normal. After the 2013 government shutdown – the longest before the recent one – there were questions about just how much data were lost or corrupted as a result. The latest shutdown lasted more than twice as long, suggesting the impact may be much worse. The lapses in data that occurred during this shutdown underscore how vital accurate information is to the functioning not just of the government but society overall. Going back to the 18th century, America’s founding fathers understood the significance of reliable government-produced data. 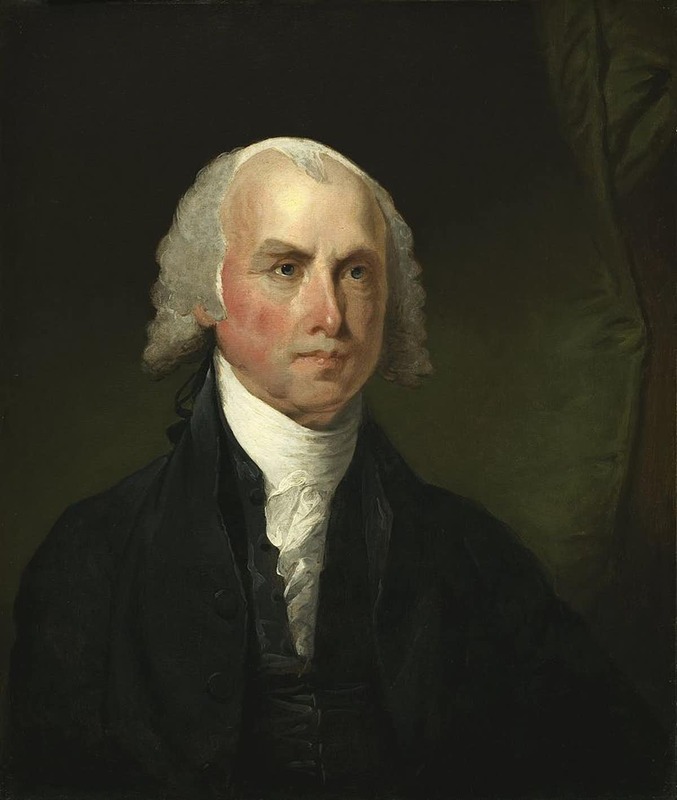 In urging the newly formed House of Representatives to create the census, for example, James Madison emphasized the value of fact-based data for agricultural, commercial and manufacturing businesses. Today, we could safely say that three distinct groups rely on government economic data: companies (including their owners and investors), policymakers and American families. Companies, as you might expect, rely on data like those on GDP, new homes and trade to help them make decisions about hiring, expansion and local market trends. Such data help them reduce uncertainty about the future demand for their products. The Census Bureau also conducts the American Community Survey, which provides invaluable data on pretty much everything about the U.S. and its people, from what languages people speak to how people commute to work. It was also affected by the shutdown. Policymakers also rely on these data. Without knowing what’s happening in the economy, everyone from the White House and state and local governments to the Federal Reserve has a much harder time deciding what policy choices to make. Should they raise or lower taxes? Does the economy need some stimulus or would that cause it to overheat? Should the Fed lift or lower interest rates? The U.S. central bank, in fact, may be the most important consumer of federal economic data. The Fed’s decisions on interest rates influence not only business decisions on capital investment and consumer decisions on automobile and home purchases but also financial stock prices. The bank depends on government economic data like GDP and home construction to evaluate the health of the labor market and to comprehend how prices and macroeconomic metrics are changing. Without reliable and timely data, the Fed is “running blind,” potentially destabilizing the American economy. But government data are also very useful for the typical American household. 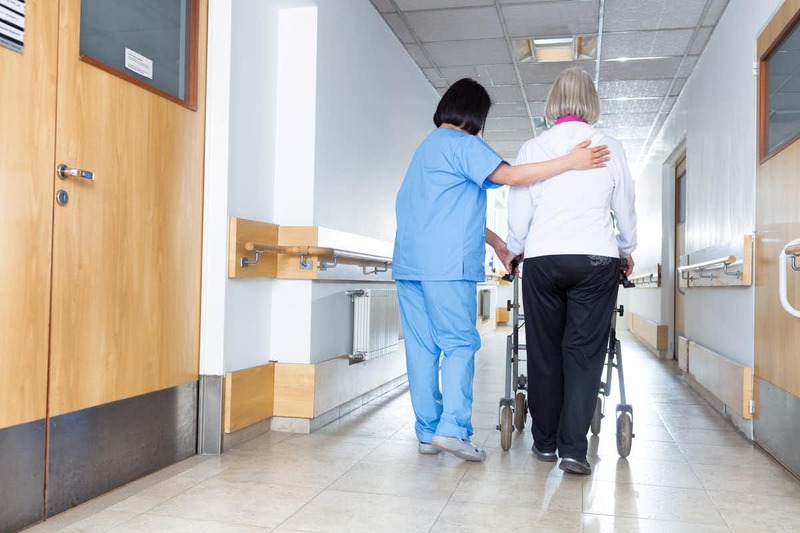 For example, a family that is considering placing an elderly parent or relative in a nursing home can make a more informed decision because it is able to compare the quality of alternate facilities easily. Anyone can do this with the Nursing Home Compare tool, created in 1998 by the Centers for Medicare and Medicaid Services. Similarly, families with college-age children who would like to compare the costs and benefits of different colleges can easily do so by consulting the Department of Education’s College Navigator database, which also provides data on majors, financial aid and graduation rates. Both of these tools still worked during the shutdown, but it was unclear if the underlying data collection had been affected. Ultimately, these are just some of the countless ways data collected by the government matters a great deal to every American. This entry was posted in Banana republic, Dubious statistics, Economic fundamentals, Guest Post on January 28, 2019 by Yves Smith. Perhaps our gubmint will once again, as the song goes, start turning Japanese… in other words, this story broke today at Zero Hedge. The “Fed” only reacts to the stock market. As long as the market goes up everything is OK..
Should the market stumble they beg forgiveness and stop normalizing. The shamans at the FED are responsible for allowing, through abrogating their regulatory authority and through their attempts to micromanage the economy with extreme policy accommodation, first the GFC and then the inequity of income and wealth that followed. Notice that we are, more than 10 years later, still in EMERGENCY policy stance…. I threw out the ACS form when I received it. I was harassed and threatened with the force of law. The questions are intrusive and none of their concern. Family blog the ACS !!!!! I beg to differ. It’s very helpful with respect to Alabama nursing homes. Michael Lewis’s “The Fifth Risk” does a good job of looking at the role of the Department of Commerce’s data. I don’t think this factored in to the Trump Administration’s decision to shut down the government as it is not clear they know how and where the data is generated, stored, and disseminated. Nor do they seem to care. My cynical mind tells me, they shut down the government to hide bad data so as to keep the stock market humming. I never attribute something to a conspiracy theory if it can be explained as incompetence instead. Incompetence is far more common. Do they know they’re conspiring? Maybe they’re just coincidenting. As the flip of the earth’s magnetic feild approches, the magnophere, key to navigation, becomes more complex.The latests maps needed for navigation was to be releaced during the shutdown.